Chiropractic treatments traditionally focus on correcting spinal problems. One condition frequently treated is scoliosis, an affection where the spine curves unnaturally to the side. 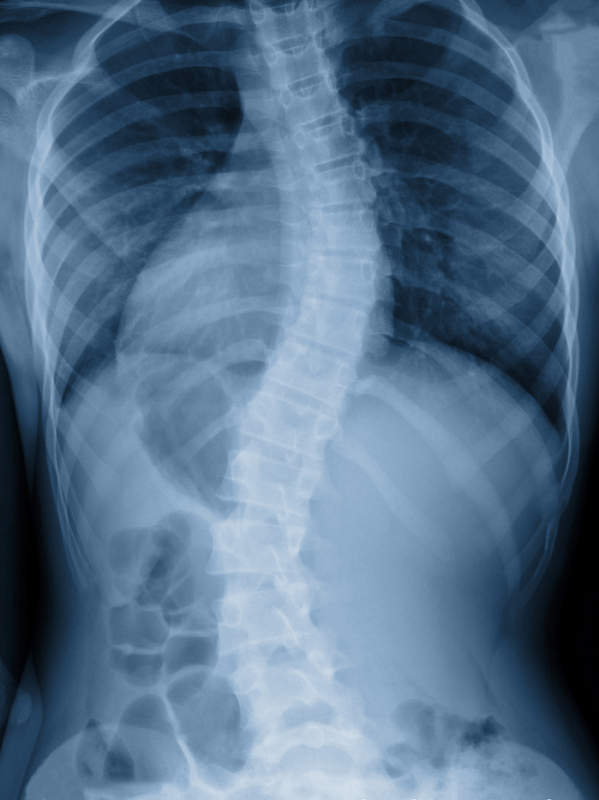 Viewed from the front, a person’s spine should align directly vertically. When the spine develops such a curve, it can create intense back pain. Chronic back pain cripples the ability to enjoy life to its fullest. It can limit the types of movements a person can do; it can cause embarrassment due to decreased abilities, and it can even just leave a person too physically and mentally exhausted to join in activities he or she previously enjoyed. At SpinePlus Chiropractic want to help you and your loved ones return to full health so you can enjoy living a full life. SpinePlus offers a variety of spinal chiropractic services, including scoliosis chiropractic treatment. Spinal adjustment for scoliosis requires both patience and delicacy, which our team proudly assures. Proper treatment requires a fine balance between realigning the spine and making sure nerves are not pinched or damaged. Not all chiropractors specialize in scoliosis treatment, but our specialists have trained for years. Seeking the help of a chiropractor with less experience in scoliosis chiropractic treatment can lead to more complications. 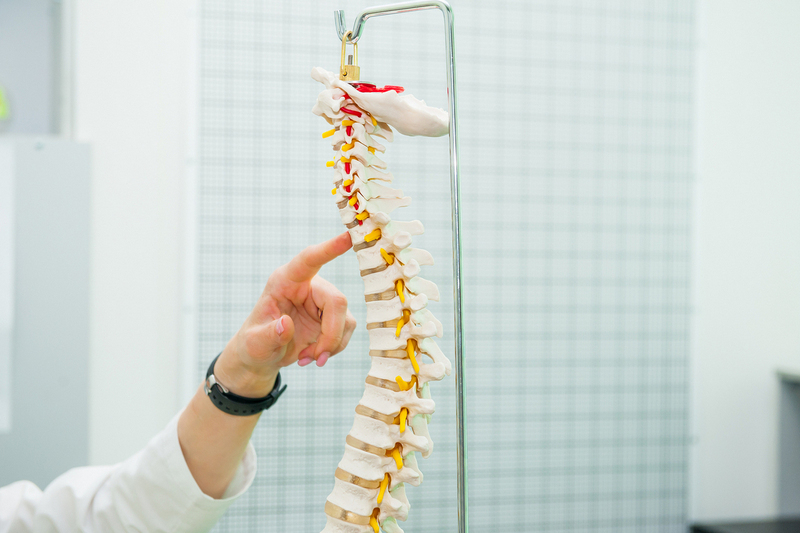 Damaged spinal nerves can lead to impaired or even lost function in the limbs. That is why we encourage you to visit us at SpinePlus Chiropractic. Our team promises to take treat you with the greatest possible care and safety. Life is too precious to waste being in pain when you don’t have to be. So, if you would like to get your body back to a healthier place, we are happy to help you get it there. We will create a tailored treatment plan to provide you with the best treatments possible for any health concerns or pain you may have.